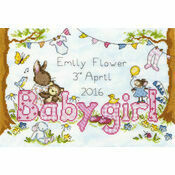 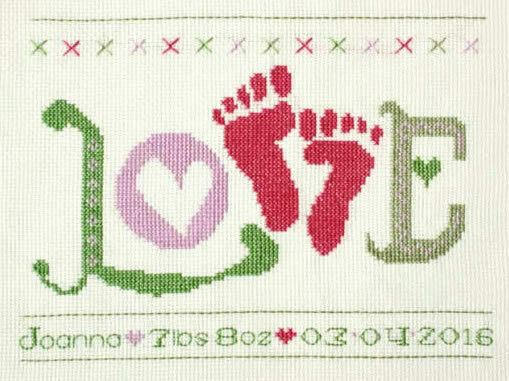 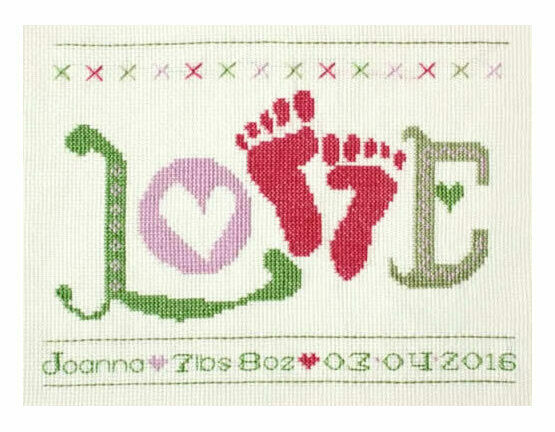 A lovely design with which to celebrate the birth of a baby girl. 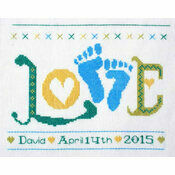 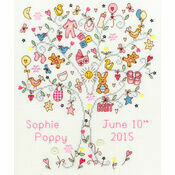 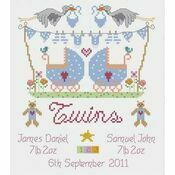 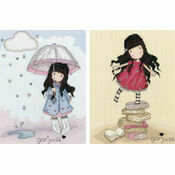 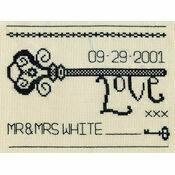 Personalise with baby's details using the alphabet and number charts provided. 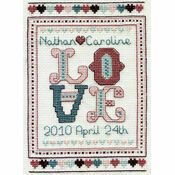 Kit Contains: fabric, DMC stranded cotton thread, needle, chart and instructions.